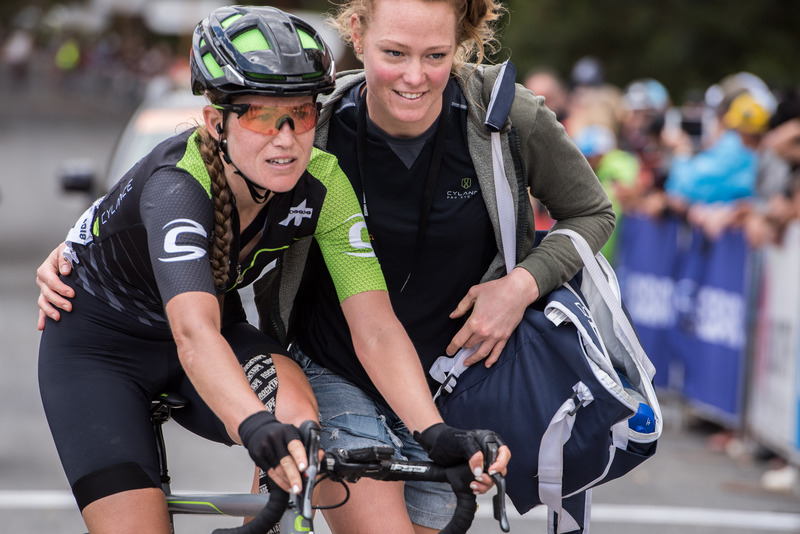 Cylance Pro Cycling has just started its third year as a UCI Women’s World Tour team, and Full Speed Ahead continue to support the growth of this young team. «We are proud of the partnership with a high-level women’s pro team like Cylance – said Maurizio Bellin, General Manager of FSA Europe. – Full Speed Ahead believe in the steadily increasing sport of women’s cycling. Our investment in this sport represents a turning point for the growth of our brands. Furthermore, we hold in high regard the suggestions of professional athletes who ride the most important races of the UCI calendar in order to increase the visibility and the awareness of our products, in addition to the quality that we want to provide for women’s cycling ». In 2018 season, athletes will ride on Cannondale frames fully equipped with Full Speed Ahead components: cockpit, seatpost, chainrings and brakes. The Cylance Pro Cycling team goal is to train young riders in the company of experienced riders, like the two-time World Champion and one of the most successful cyclists of all time, Giorgia Bronzini, who joined the team at the end of the last season. 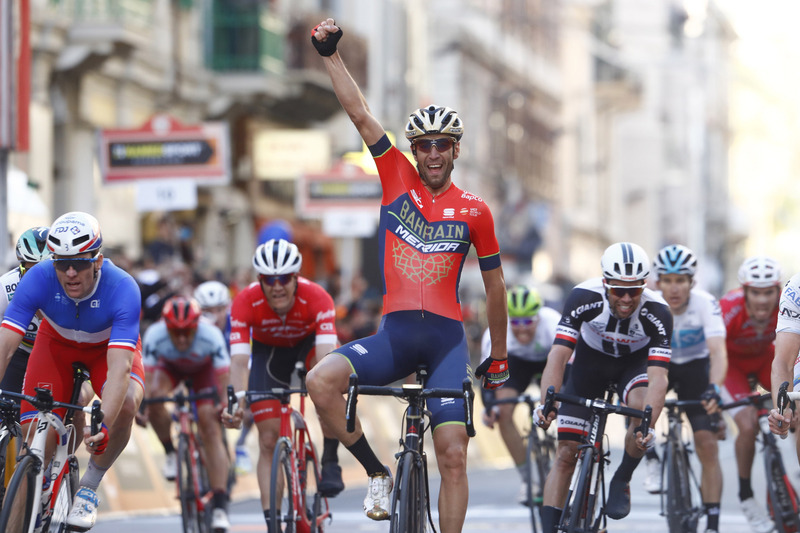 The experienced champion has immediately become a main contender in this initial part of the season, reaching two podiums on Santos Women’s Tour Down Under and the third position at Cadel Evans Great Ocean Road Race. The best way to start this new year together.